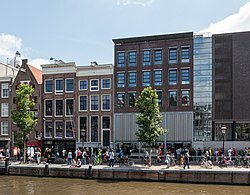 So, you maybe visiting this place for the first time or wanting to know more about Amsterdam sightseeing and places to see in Amsterdam. 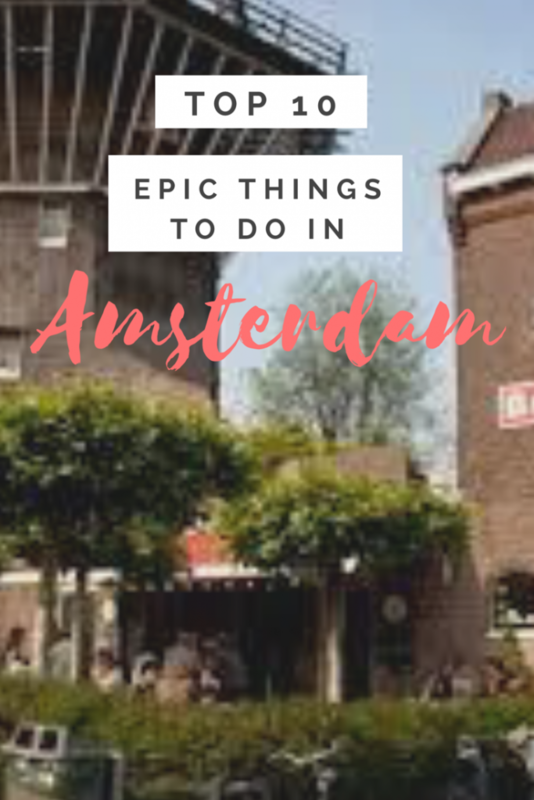 In the blog post you will find the top 10 things to do in Amsterdam. For me, I have just been for the first time, and I was not disappointed. Amsterdam is amazing, with its quirky, windy, busy and shop loaded streets. The sites for a street photographer is second to none. I couldn’t believe how many bicycles there was in one place, man there was even multi-storey car parks for the bikes. If you step the wrong way without looking there is a good chance you will get hit off a cyclist, they’re everywhere. 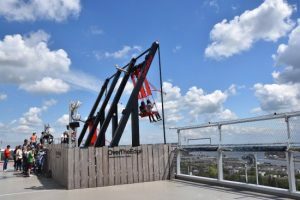 If you’re looking for a place to stay, check out the Amsterdam Marriott hotel review for one of the best hotels in this epic city. 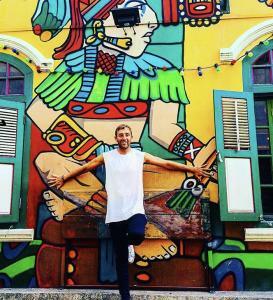 Price | The tour is roughly €16, but, some of the boats may try to charge you €19 so be sure to shop arround. Amsterdam’s Centraal station is the centre train, bus and ferry station in Amsterdam. 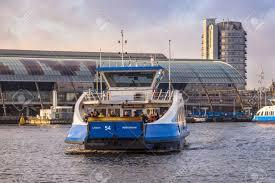 From here there is a free ferry available transporting you across to Amsterdam North. 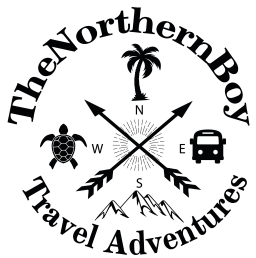 This is a great free service to enjoy a boat ride and check out things to do in Amsterdam North. The ferry can quite busy but you will always be able to get on, however don’t expect a seat. 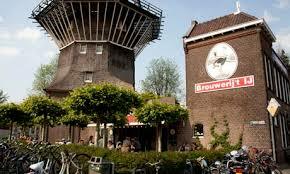 Visit one of Amsterdam’s great bars and enjoy a fresh cold one under the iconic windmills. 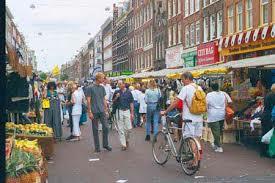 Amsterdam offers a few markets dotted around the centre and if you get the chance go and visit the markets. The markets are just friendly locals looking to make a little extra money by offering you the chance to purchase unique gifts, either second hand and sometimes new. You can also pick up hot food if your feeling a little peckish. 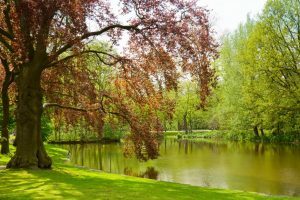 Vondelpark is a joy of Amsterdam, with a great atmosphere, happy people and wonderful greenery. 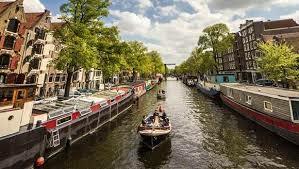 This is one of the best relaxing places to visit in Amsterdam. This museum underwent a €375 million renovation and was reopend by Queen Beatrix in 2013/2014. The museum displays a lot of fine art and history dating back to the years 1200 – 2000. This is not one for everybody, but if you like art and history then this is one of the top things to do in Amsterdam. 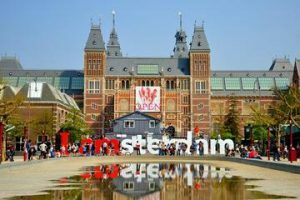 Amsterdam’s royal Artis Zoo is a top attraction for everyone in the family, it is Holland’s oldest zoo and one of the most popular tourist attractions. Visitors are lucky enough to enjoy a zoological museum, planetarium, aquarium and the world’s only microscopic life exhibit. 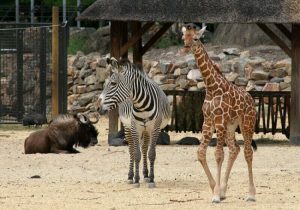 The zoo is a little out from the busy centre and is a good way to relax and enjoy the animals. The zoo is also surrounded by great scenery. 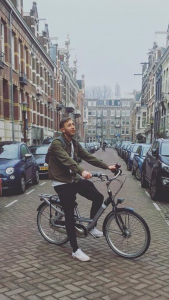 So, there we go my favourite 10 things to do in Amsterdam. Don’t get me wrong there are plenty of other things to do here, but, I would definitely give these a whirl as you wont be disappointed. As well, Amsterdam has some epic food to offer and they do make some real tasty churros covered in hot chocolate sauce. 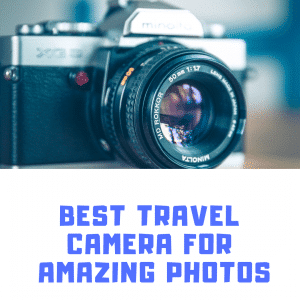 Good luck on your trip and take in all this super quirky places in Amsterdam sightseeing and places to see in Amsterdam!